In a circuitous career path, Molly kept finding the legal niche in every job she was given, paving the way for her current partnership with clients. Molly started her career in healthcare technology, but what caught her attention were the ins and outs of corporate and legal structure. At a volunteer position that turned into her next full-time job, she again gravitated toward the legal component of the assignment, and knew it was time to attend law school. Colleagues notice that Molly is energetic, organized and eager to help clients. Also a puzzle solver, she developed a daily litigation strategy and maintenance of 250 complex, multi-defendant product liability cases for a variety of defendants, including industrial contractors, premises and products. 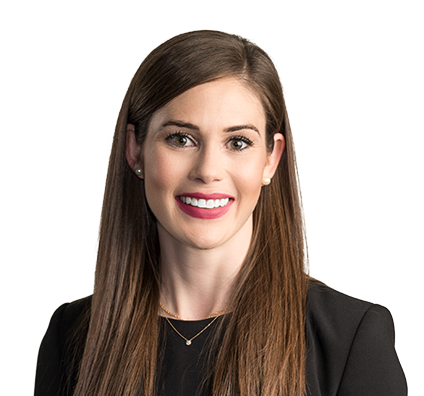 She’s drafted pleadings and motions, including motions for summary judgment, resulting in more than 90 dismissals for clients prior to trial. After exploring other professions, Molly likes that she can apply all her skills to the many facets of legal work. Depose plaintiffs, fact witnesses, experts and physicians in preparation for trial. Prepare monthly settlement authority reports for insurance carriers comprising: analysis of foreign law, settlement verdicts, apportionment of fault rules, analysis of client liability, predictions of fault for defendants, and probability of defense verdict based on case-specific facts and settlement history. Attend monthly motion calls across multiple jurisdictions and engage in pre-trial settlement negotiations. Coordinated and spearheaded multiple-week trial preparation for two Madison County, Illinois, product liability cases ending in favorable settlement for client. Drafted various corporate documents, including corporate bylaws, operating agreements, employment contracts, non-disclosure agreements, buyout agreement and commercial real estate contracts. Assisted in corporate and employment litigation matters, including defense of a number of physician non-compete clauses, litigation and settlement of over-broad and inequitable non-solicitation agreement and defense of employment discrimination complaint against Chicago-based company. Authored extensive privacy and security law memoranda analyzing state and federal law to determine compliance requirements, client risk, potential damages and available exemptions and defenses. Molly believes in personal snail mail, particularly unique greeting cards. She’s the one in the office who has a birthday card – or 10 – on hand. She also likes trying out new pasta recipes, running noncompetitively and traveling to visit family. 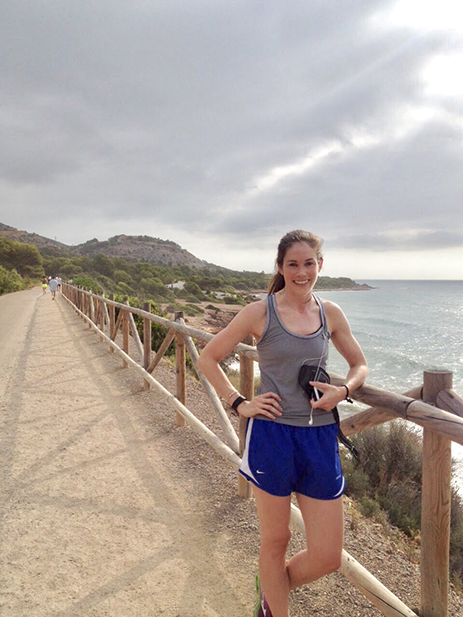 Running on the pedestrian path from Las Playitas to Platja de la Renegá, Spain - a home away from home. 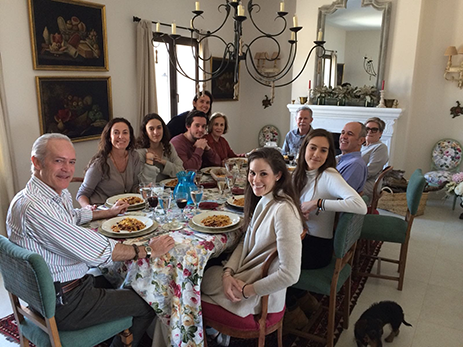 Family lunch in Fontanars dels Alforins, Spain - wine country.